An album that I dug the absolute crap out of back when I first discovered it (probably around the time it got released, maybe a few years out). The surf-esque elements blend with the punk side that meshed so well at the time. 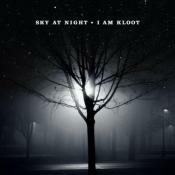 I remember seeing them back in 2013 when they were touring on Afraid Of Heights and absolutely fell in love with their sound even more than simply listening to the record could accomplish. Least Fav. Tracks: Baseball Cards, Convertible Balloon, Mickey Mouse. Pretty solid effort, even though a few tracks fell flat, out of the tracks listed, Take On The World is the best and Convertable Balloon is by far the worst. 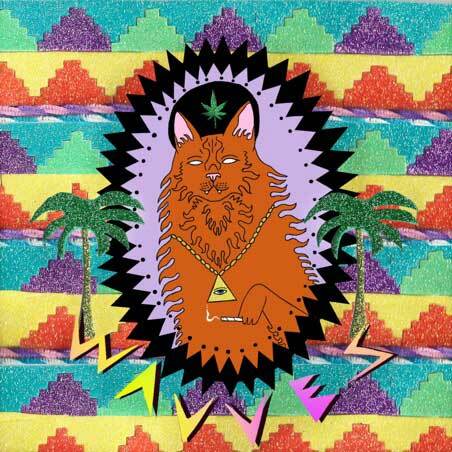 Wavves have pretty much forged a scene with this album, creating scuzzy, slacker-infused surf punk. It's rock music that's finally cool. This album is one of those albums that I probably shouldn't rate because it's not made to be judged. But I will because it's a great album (I prob wouldn't if I didn't). Nathan can really write fun, catchy songs. Reppin' San Diego the right way. Purchasing King of the Beach from Amazon helps support Album of the Year. Or consider a donation?